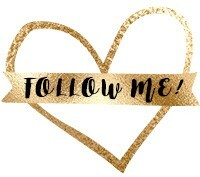 This was originally posted on www.mybeautybunny.com. If you’re reading it on another website, the content has been stolen. 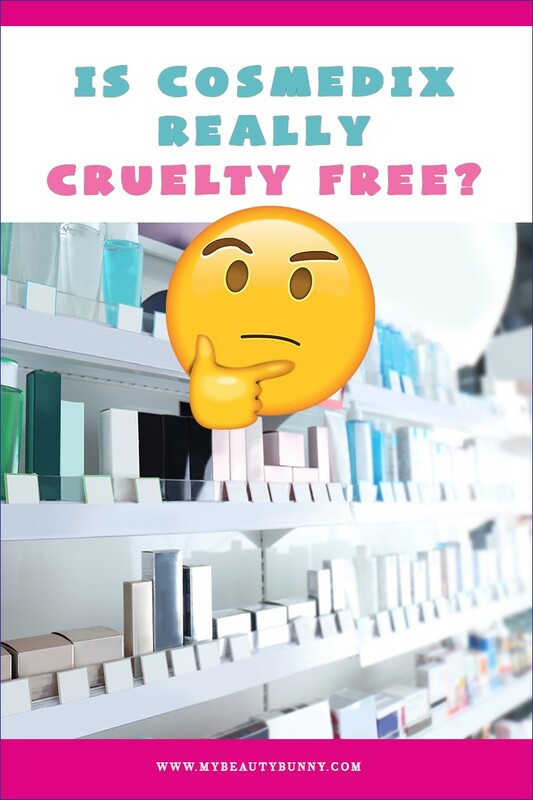 « Is Cosmedix Cruelty Free? Can you only buy this at their shop? It sounds great for those with this type of skin. Aloe Vera is wonderful. They sound like a great family too. This sounds really wonderful. I will have to pick this up–I love that it combines Aloe and Tea Tree! Let me know about hair growth and the high frequency machine! Sounds intriguing. And I always like to have some aloe vera gel on hand for the summer. I will check out Verabella once it’s no longer 4 degrees outdoors! Sounds like it would be great for after dermaplaning too! I’m interested in your HF device! Going to check it out! 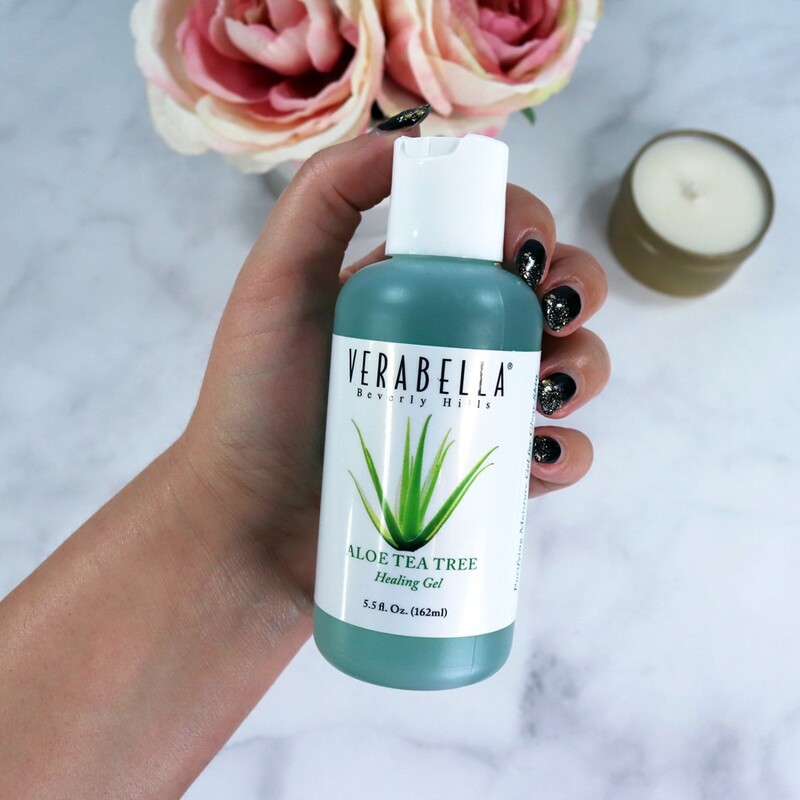 Aloe vera is something everyone should have on hand. This sounds great for oily or combo skin. 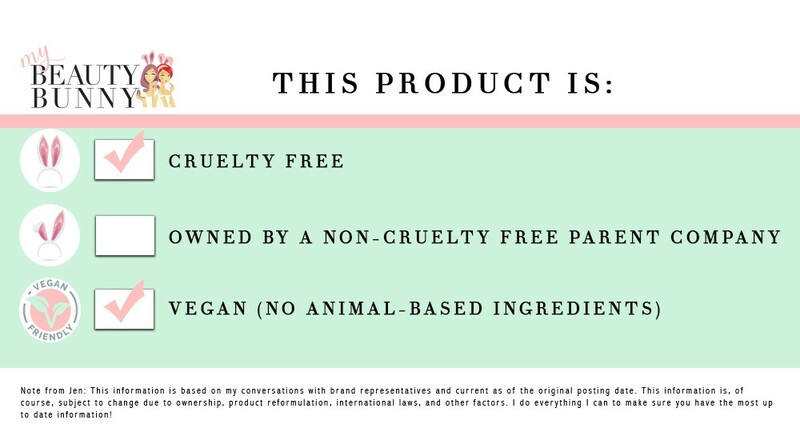 What an awesome formula, sounds very good for all skin types! I’ll have to check out their spa! 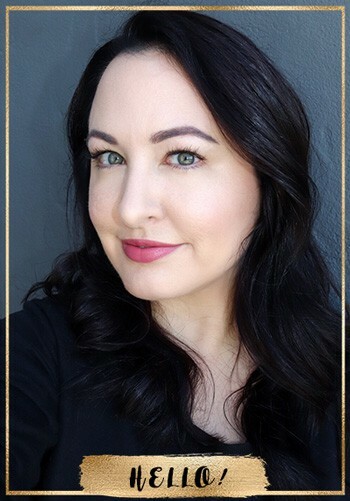 I’ve used a gel formula moisturizer before and really loved it. I’ve never tried this and should pick some up and give it a go! This sounds divine. I love tea tree products and swear by them! This sounds really nice and I think would be perfect for after a long day at the beach! Adding this to my beach bag for sure. does your high frequency acne device also do anti-aging things? I bought the NuFace to try for skin tightening. I could sure use this gel to work with it. I love Aloe Vera! I’ve been using it since I was a little kid and my dad even would drink the juice! My high frequency device has purple light so I THINK it has red anti-aging and hair growth properties, but I’m not sure. I do know that it helps a ton with acne. I bought it on Amazon and it didn’t come with a lot of info! You can buy it online! All of their products are available at http://www.verabella.com.